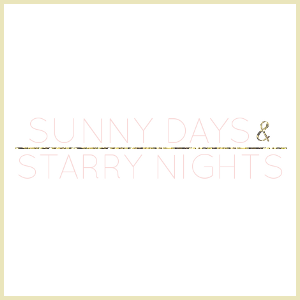 This week my #stylishforless post is four coats under $100. I love all of the coats that I have chosen below and would be very tempted to get one of them, if I hadn't just gotten a new wool peacoat for Christmas. I love my new coat. It is so soft and comfy, plus it really does keep me warm. I know we are already way into winter, but maybe you kept putting off getting a coat for yourself because you thought it would be too expensive and you had all of those Christmas gifts to buy. I also really love this coat and this one. They both cost $84. While I love coats in beautiful colors like the yellow one above and the red one below, I usually tend to stick to the neutrals when it comes to something like this. What about you? Do you go for the bold colors or the neutrals when it comes to coats? I really need to invest in a new, basic black winter jacket - it's such a staple and my current one is not in great shape. Ohh that stunning red coat, would love to have that in my winter closet! Wow! I want that yellow coat! that red one is gorgeous. i love colored ones, but i also can't resist a camel coat. 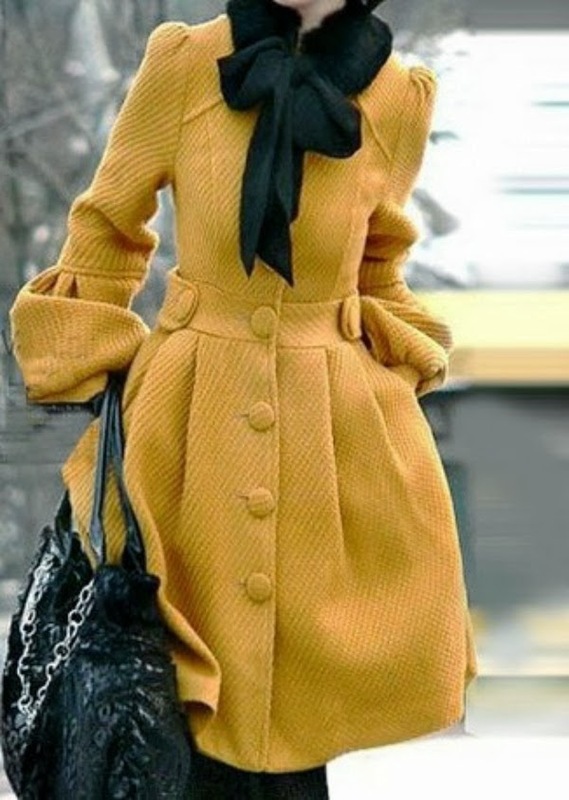 There's a lot of detail in the yellow coat which looks fabulous with black but I tend to buy neutral. I like the trench one here. That red coat is just what I've been looking for! I really want something bright to chase these winter Blues away!